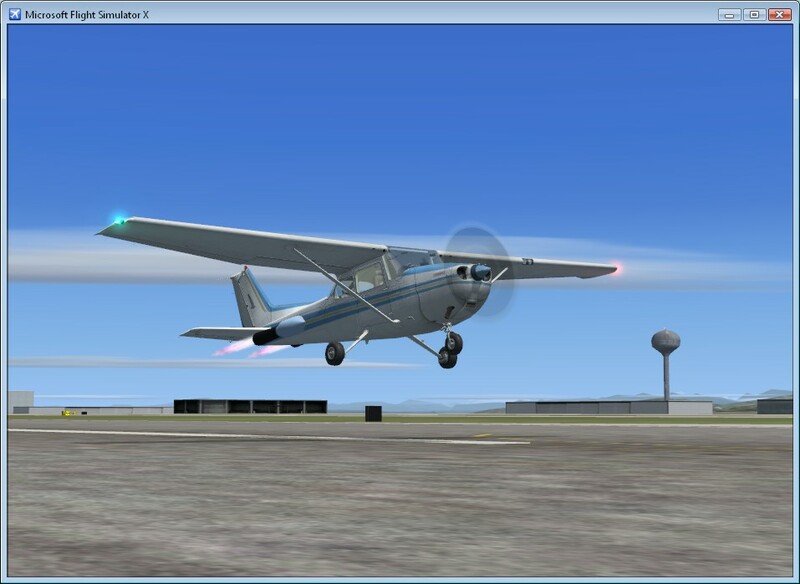 STOL Kit is a module for adding solid rocket motors and braking parachutes to FSX and FS9 airplanes. 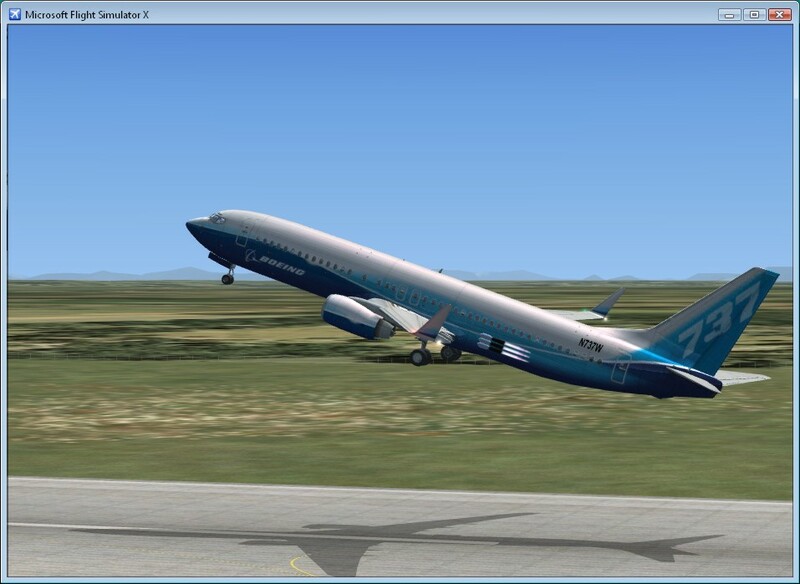 Easily add short takeoff and landing capability to your aircraft and experience the thrill of rocket-assisted takeoffs and landings on shortest runways! 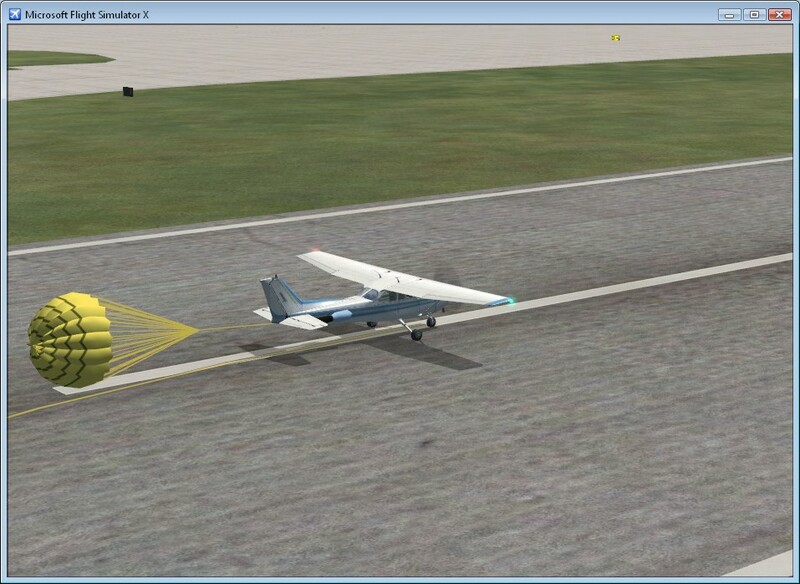 STOL Kit runs inside Flight Simulator and is fully customizable. 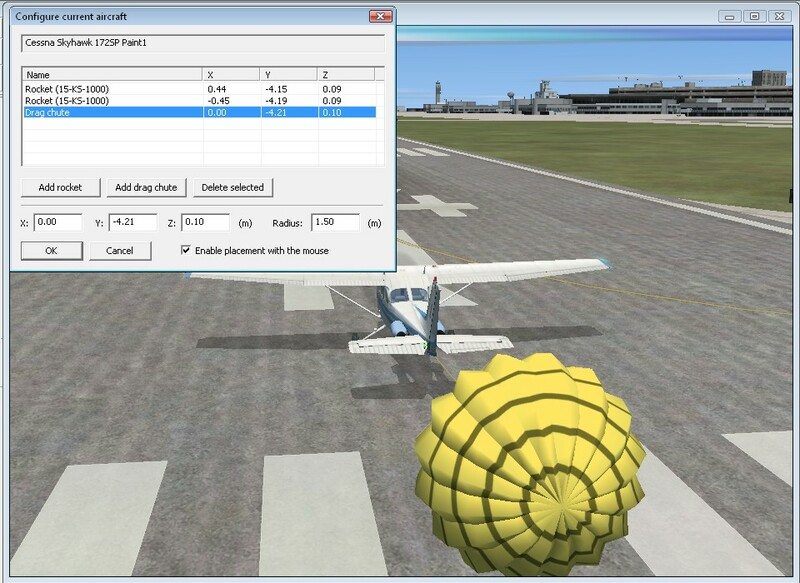 You can easily specify attach points for rockets and parachutes for every individual airplane simply by pointing with the mouse. You can also freely choose key combinations for activating rockets and parachutes. And if you need even more power, simply add more rockets! There is no need to restart Flight Simulator after customizing your plane - you are ready to go immediately after clicking the OK button. Whether adding plenty of power to a small Cessna or reducing the runway requirements for a heavy cargo plane, STOL Kit is a perfect tool for radically improving the takeoff and landing performance of your Flight Simulator aircraft! 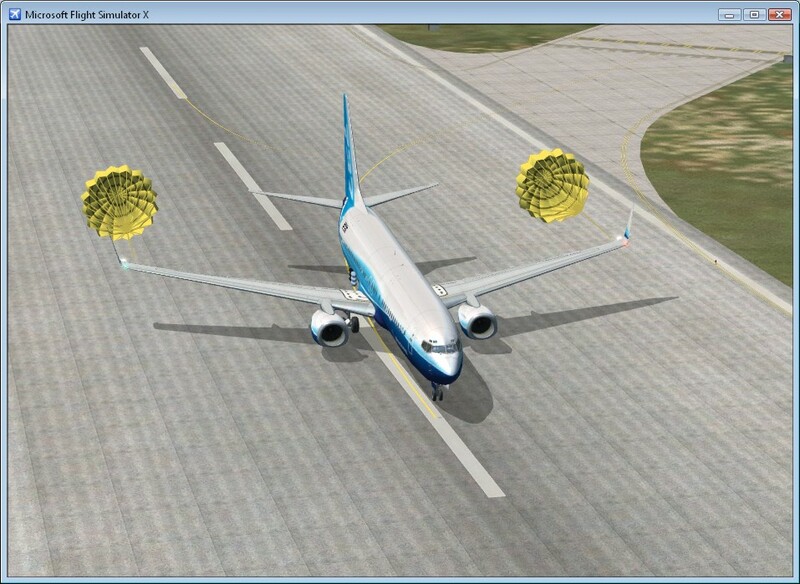 Allows adding any number of braking parachutes to your aicraft. You can also specify the size of every parachute, which affects the braking performance. Keeps individual settings for every airplane and paint scheme. At least 512MB of RAM recommended.